“The Lord has impressed upon my mind the importance of the name He has revealed for His Church, even The Church of Jesus Christ of Latter-day Saints. We have work before us to bring ourselves in harmony with his will. In recent weeks, various Church leaders and departments have initiated the necessary steps to do so. Additional information about this important matter will be made available in the coming months. 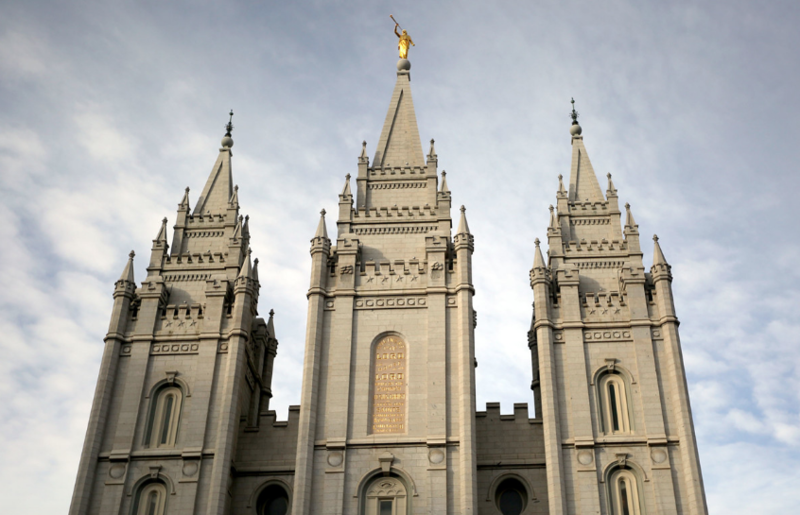 The statement, along with the style guide, were posted on the church’s Newsroom website, previously known as Mormon Newsroom. · When a shortened reference is needed, the terms “the Church” or the “Church of Jesus Christ” are encouraged. The “restored Church of Jesus Christ” is also accurate and encouraged. This isn't LDS Living. This is Meridian Magazine. I'm not quite sure what you're referring to. Perhaps it would help as well if places like LDS Living didn't use the word Mormons (for example as you did right after this important direction from President Nelson) and instead used the term Latter Day Saints.